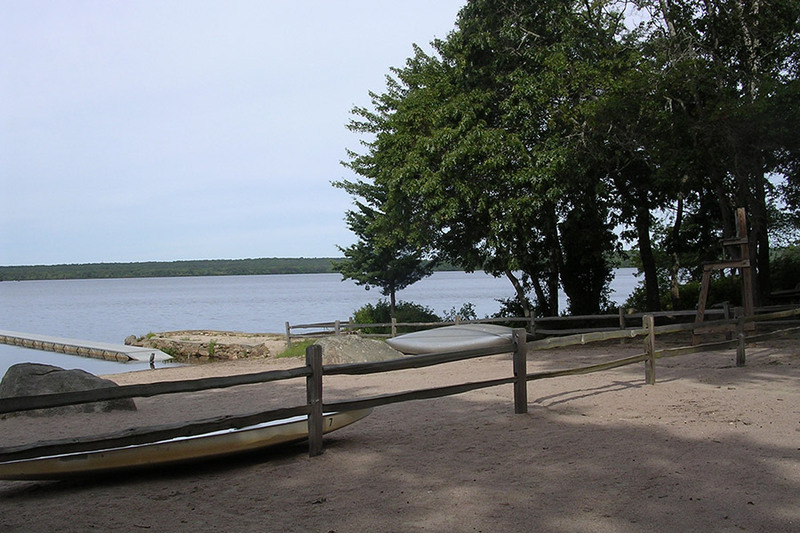 Landscape Elements, LLC was part of a team of professionals that prepared master plans for two camp properties owned and operated by the Ocean Community YMCA. 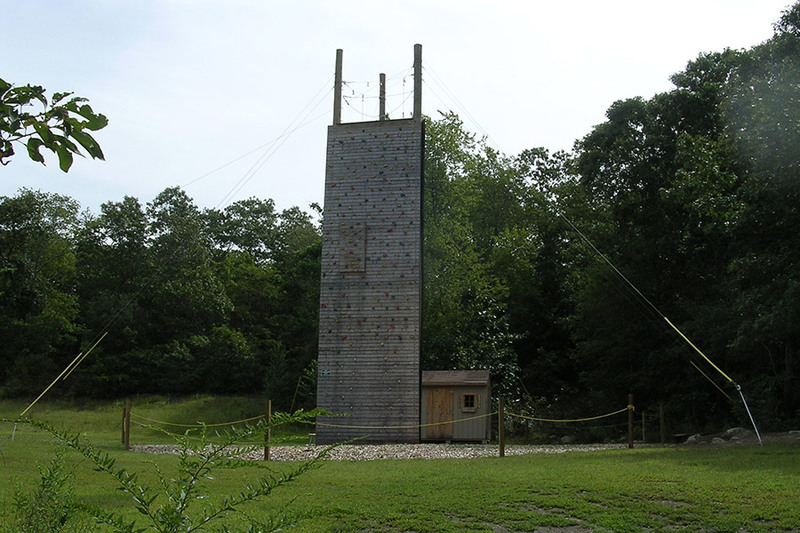 This YMCA branch provides recreational facilities and programs for the geographic area encompassing southwestern Rhode Island and southeastern Connecticut. 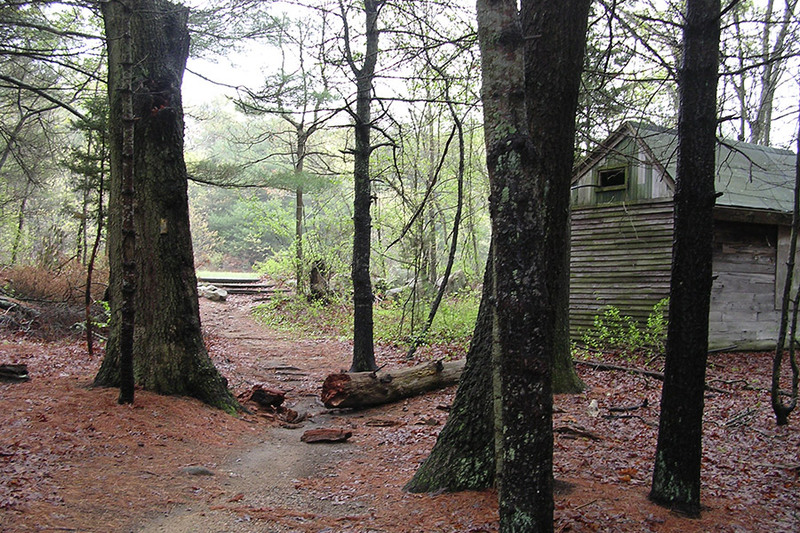 Both camp properties are located in the unique woodlands surrounding the glacially- formed Watchaug Pond. The project program included a site analysis of both properties to evaluate the conditions and functions of existing buildings, recreational areas, roadways, parking and waterfront usage. These on-site evaluations were also conducted with YMCA staff. The site analysis emphasized preservation and enhancement of natural site features including forested wetlands, pine and oak forests and areas of steep slopes and rock outcrops. Coastal and freshwater wetland areas were delineated and identified for preservation and future interpretive educational trails. The master plan focused on using low-impact development techniques and sustainable design practices while providing the necessary facilities for day and overnight campers. 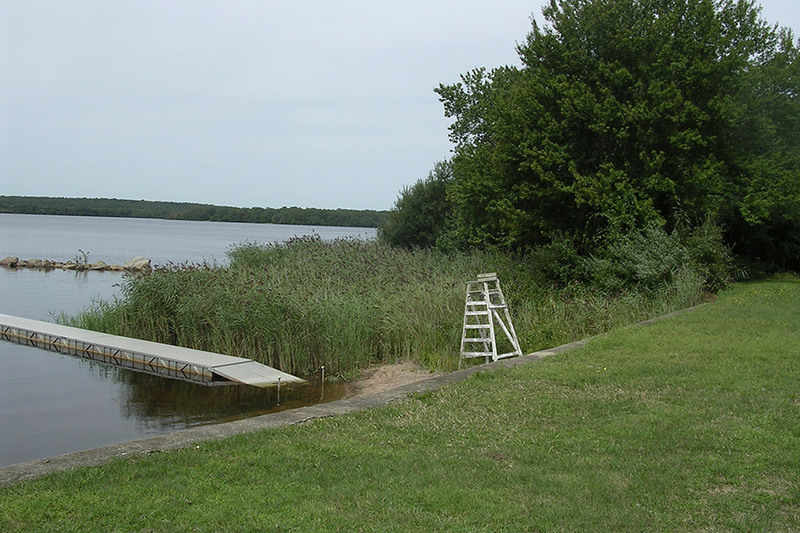 Facilities include waterfront beach and boating, a camp lodge, an outdoor amphitheatre, trails, and camp sites.